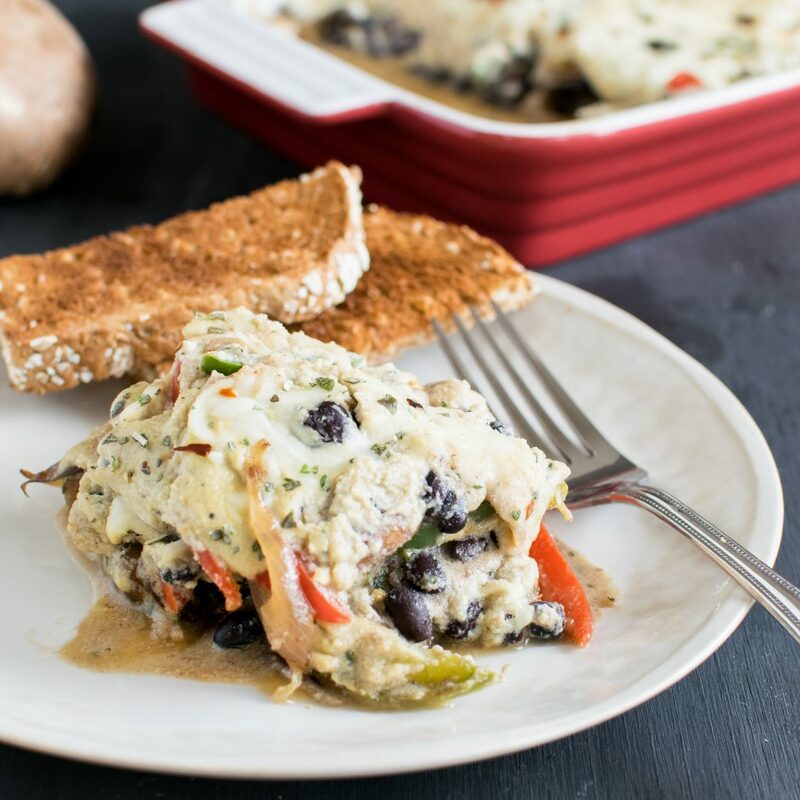 Baked Black Beans in Vegan Cheese Sauce is a delectable family friendly casserole dinner. It is high in protein and serves as a comfort food. This 30 minutes vegan and gluten free entree pairs well with dinner rolls or crispy toast. Let’s talk about cheese sauce. Especially vegan cheese sauce that’s creamy, rich and flavorful. Now that I have got the hang of vegan cheese, I keep looking for vegan cheese variety in the market. I am enjoying my food even more now with so much deliciousness around me. Since, I like a rich creamy base for my baked dish I had to cook this vegan cheese sauce. 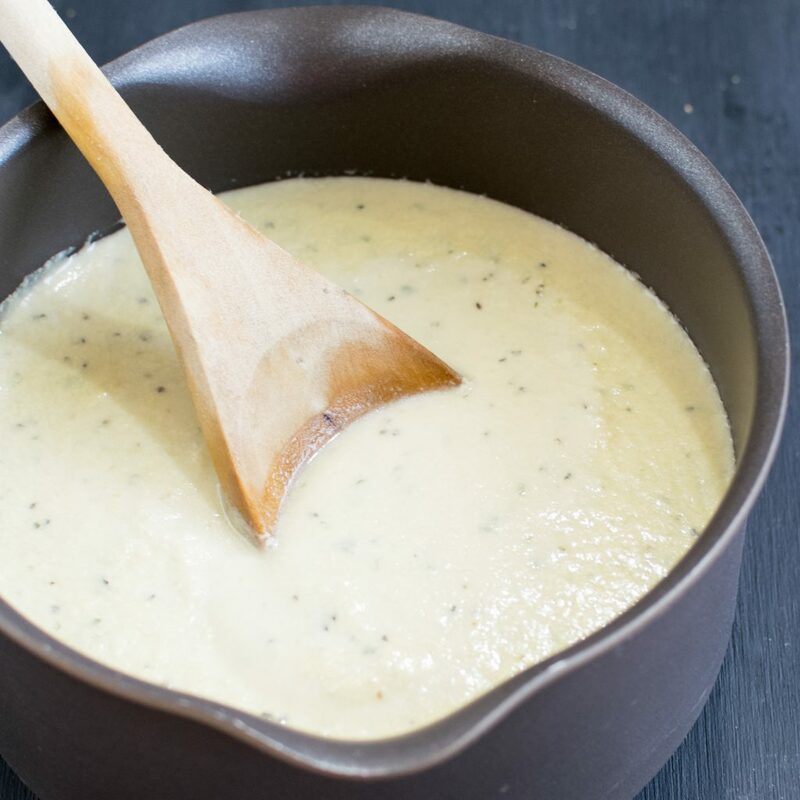 This cheese sauce enhances the flavors perfectly for my new recipe. 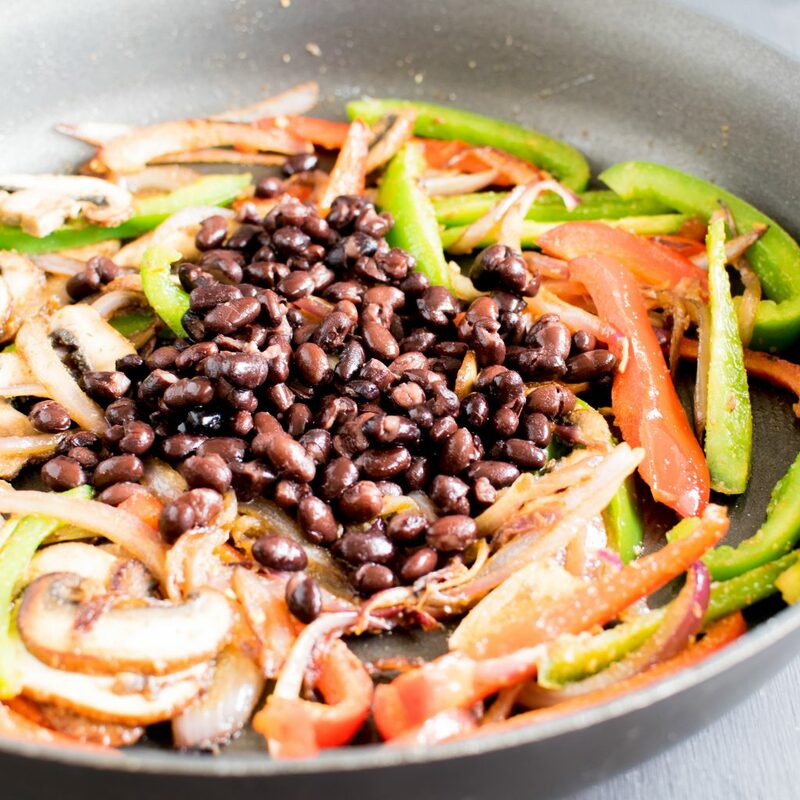 I love the combination of protein rich black beans sautéed with vegetables and seasoned with mild spices. Then, I folded in vegan cream sauce and topped it with generous helping of vegan mozzarella cheese. I baked it for 15 minutes till the cheese melted nicely and yummmmm. Every bite of this Baked Black Beans in Vegan Cheese Sauce was a delight. This fusion dish is best paired with some crisp toasts. However, I eat it as is. This flavor packed dish is rich in protein, calcium and complex carbohydrates. Even though, it tastes so buttery yet this dish has no butter and has a perfect balanced nutrition. Baked Black Beans in Vegan Cheese Sauce not only looks pretty and appetizing, it’s a crowd pleaser too in all respects. Everyone would think that you spent hours in your kitchen but the secret stays with us. It takes only 30 minutes to present the dish on the table. This mouthwatering dish is a make – ahead recipe. 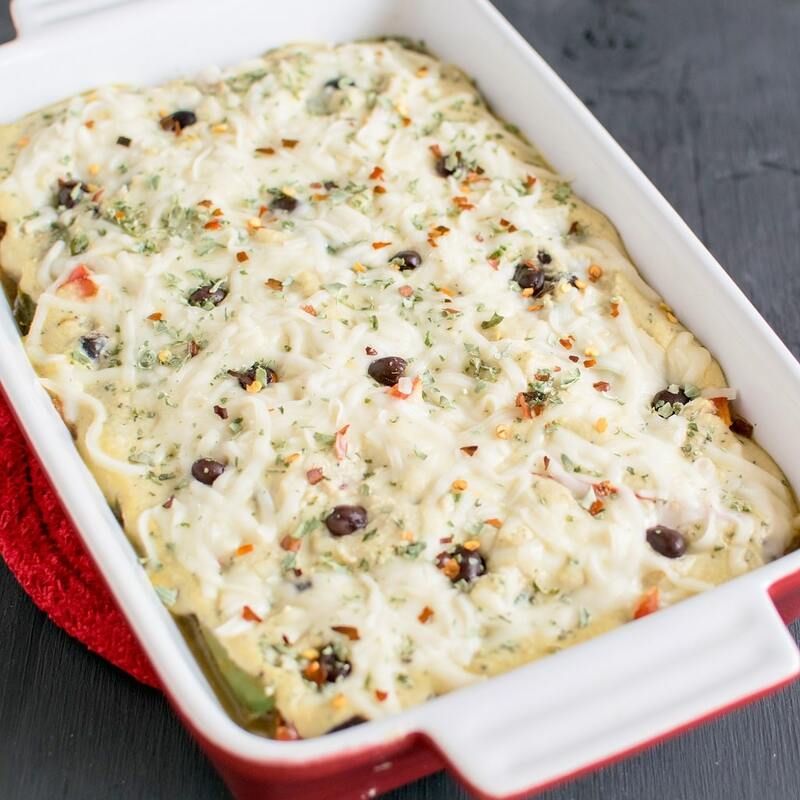 Just warm it up in the preheated oven or in a microwave before serving and enjoy! This dish stays good for 4-5 days in the refrigerator because it tastes even better as the days pass by. You can be as creative as possible with this recipe by using your choice of vegetables. 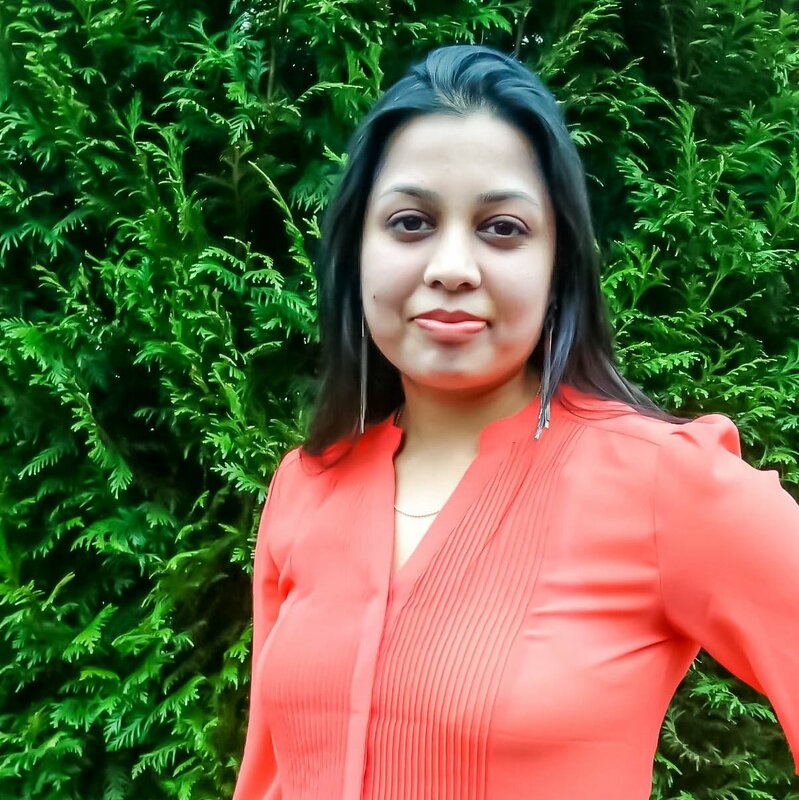 I am sure you will find the seasonings easily available in your kitchen pantry and you can get started with this recipe right away without making any special trip to the grocery store. You may use any mozzarella cheese of your choice. Homemade vegan mozzarella or store bought vegan shredded mozzarella cheese, it would still taste amazing. For those who are on regular diets can use their favorite mozzarella cheese instead of vegan option. My family loved every bite of this mouthwatering Baked Black Beans in Vegan Cheese Sauce. It has become quite regular in my kitchen. I am sure your family will love this casserole dish too. 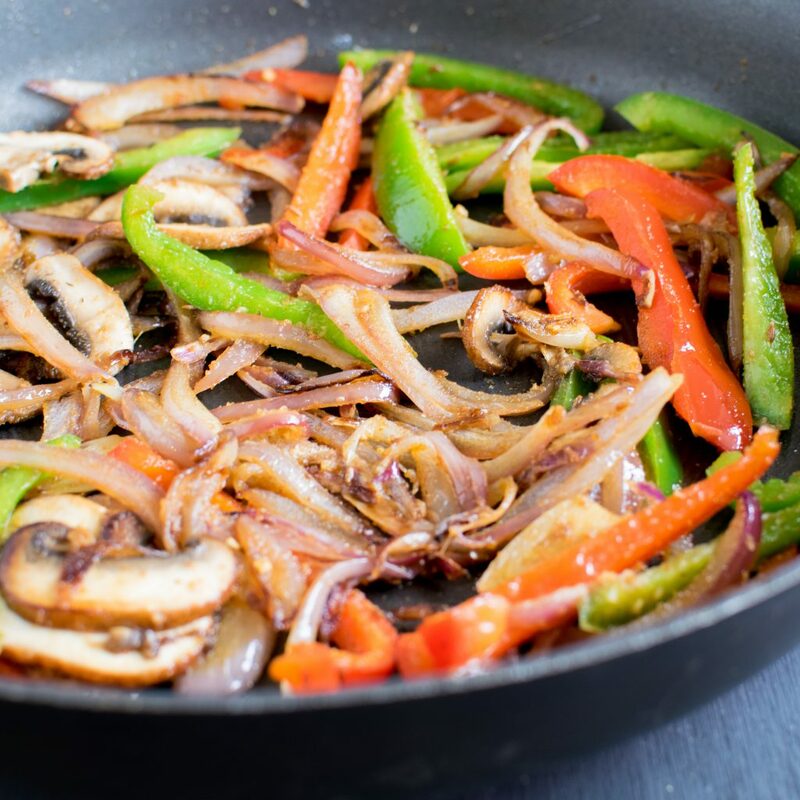 Therefore, I would say get started with this recipe ASAP and let your family devour the flavors of this vegan casserole dish. In a sauce pan combine almond milk and ½ cup almond flour. Cook until few boils stirring continuously. Mix in salt, black pepper and dried basil and keep stirring for a minute. Fold in rest of the ½ cup almond flour and stir until no lumps on a medium flame. Lastly, add nutritional yeast and stir in a low flame until no lumps. Turn off the flame and let it rest. Once the sauce cools down it will thicken. In the meanwhile, heat oil in a nonstick frying pan. Add sliced onions and Saute. Just when the onions start browning add all the vegetables including mushrooms. Saute until well-cooked but not brown. Add all the seasonings and saute again. Lastly, fold in black beans and cook for a minute. Looks good! 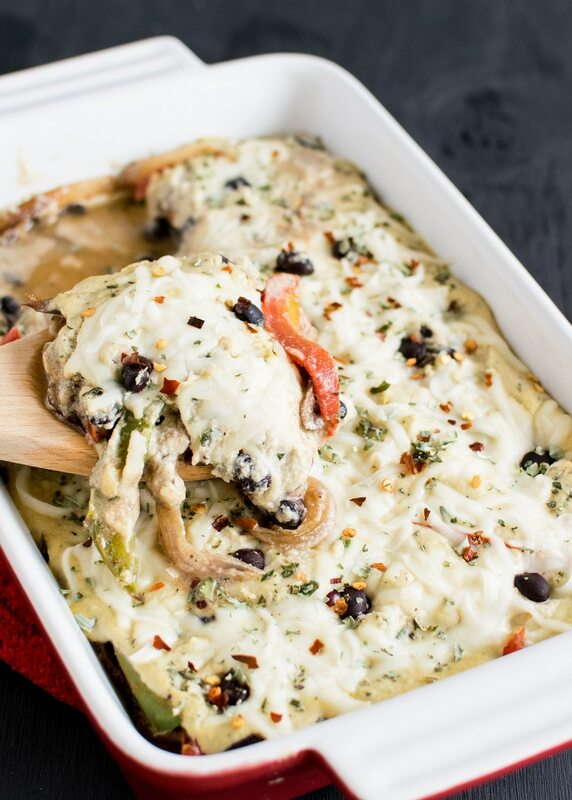 I would never have thought of baking black beans in a cheese sauce..but why not!? Its cheesy and filled with veggies! Looking forward to testing it out. Oh, my goodness this looks so yummy! 30 minute meals are ALWAYS a win in my book — especially when they’re as delicious and healthy as this! 🙂 Would love to try this with my family sometime! I hope your family loves this as much as we did. Black beans are a pantry staple at our house, but baking them in a cheese sauce is something I’ve never seen. It must be delicious though. Can’t wait to try it. This would be the perfect dish to make on Meatless Mondays! That cheese sauce sounds fantastic. This vegan dish would make you not miss the meat in casseroles. It is healthy and delicious! Looking at these photos I would never guess that cheese sauce is vegan! It looks so rich and creamy. This is a perfect dish for the weeknight or for brunch. My best friend is vegan i am planning on cooking this vegan sauce for her next time she comes over. Lovely idea and easy enough to make. Yummy! I just tonight made a huge pot of black beans from a bag and I”m going to make this recipe and substitute my slow cooked beans from the canned beans! I’m super excited about making this recipe!